Whether changing your oil or replacing your brakes, we always maintain the highest standards for delivering the best service possible, every time! 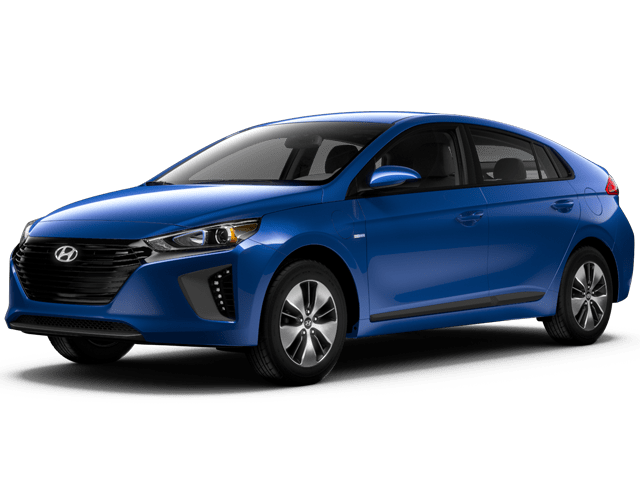 "Asia is a great salesperson and a very patience person. ."
"I had a great first-time buyer experience with Wilson, Renier was very helpful and knowledgeable about the vehicle I was interested in. I will definitely be back!" 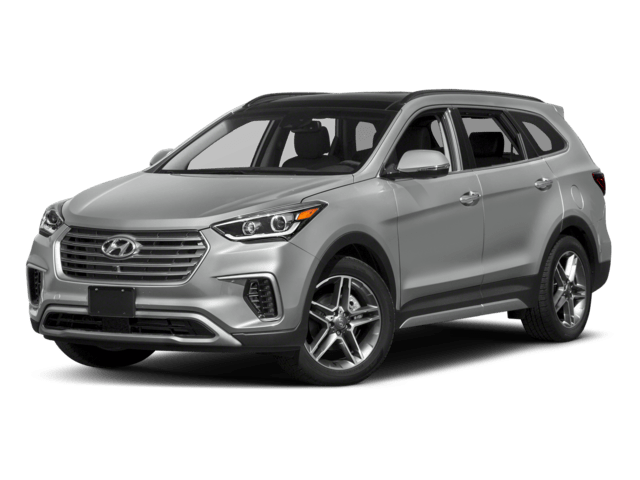 Not all car dealers are created equal, and at our Jackson Hyundai dealership, we go above and beyond for our customers. 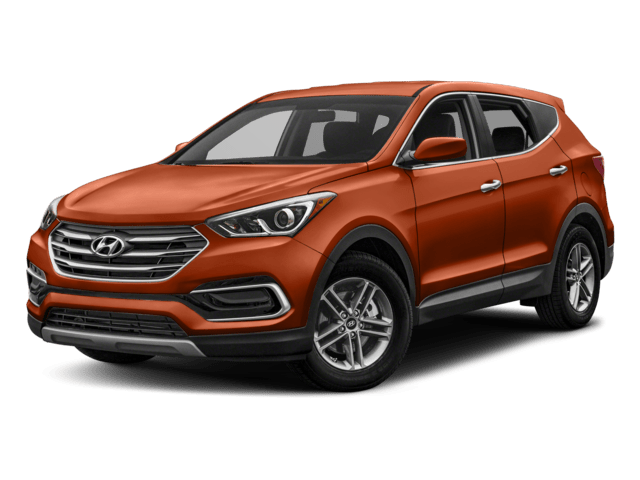 We are extremely dedicated to providing top-notch customer service when you come in to buy a new or used Hyundai near Jackson. 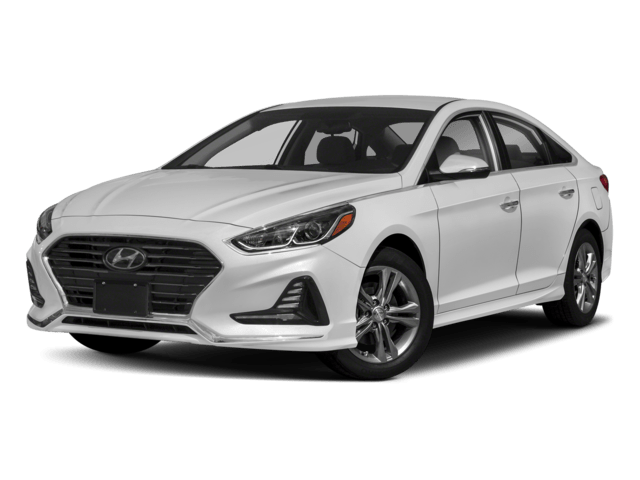 Whether you have a specific model in mind or not, our dealership will help you make a highly informed decision through every step of the buying process. 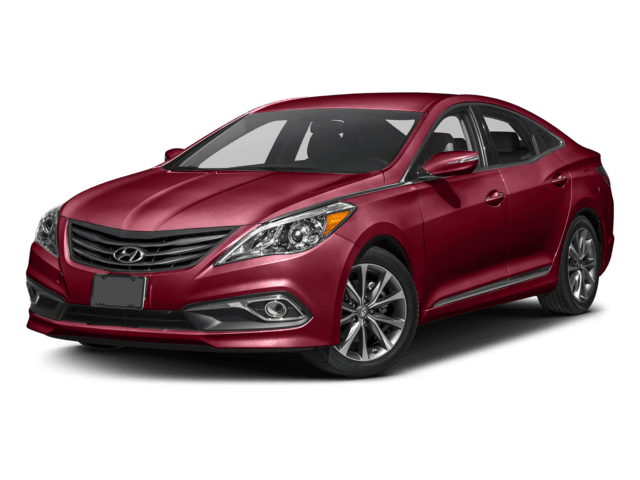 We have an impressive lineup of the latest versions of popular Hyundai models, like the Sonata, Santa Fe, Elantra, and more. No matter what kind of car you need to fit your lifestyle and budget, we’ll work with you to find it. There are no games, no gimmicks, just a team that loves to help local drivers find their ideal on-the-road experience. We know your time is valuable, which is why we make it easy to browse our entire selection online! We strive to provide options for customers with a wide range of budgets. 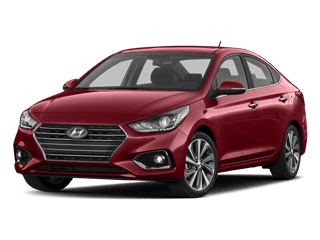 That’s why we offer one of the largest selections of used Hyundai models in the Jackson area. There are many advantages to opting for a pre-owned vehicle, including cost savings. 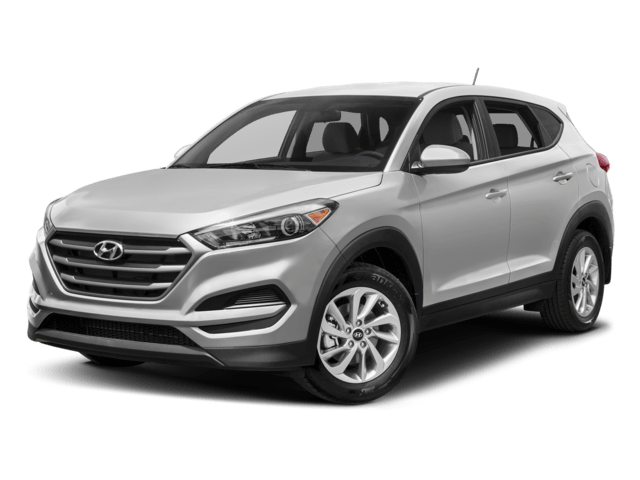 You can be sure that you’re getting a great vehicle that you can count on because our team puts each one through a rigorous inspection process. 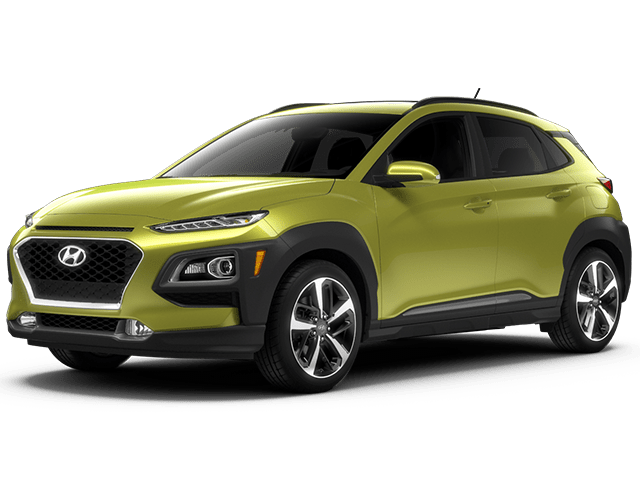 We are your one-stop shop for all things Hyundai and automotive-related. 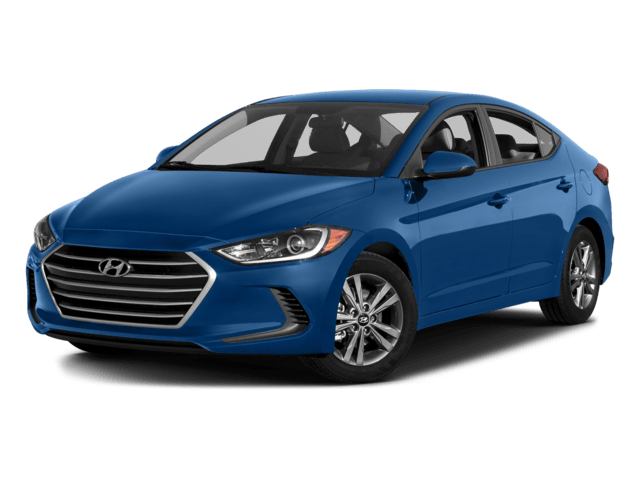 Our Hyundai dealership remains committed to making sure your driving experience is satisfactory even after you drive off the lot. 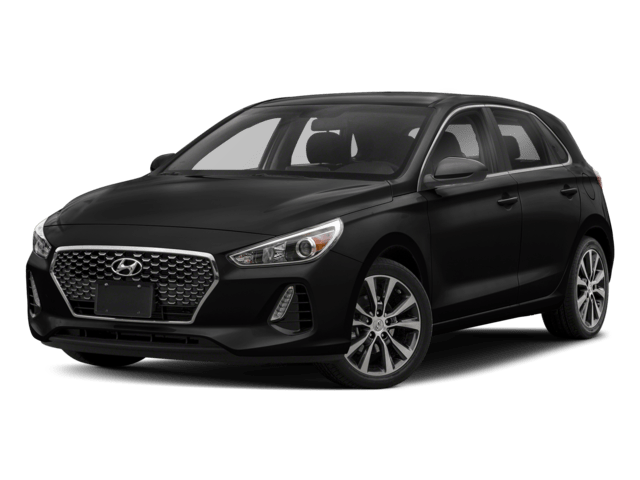 You can find a great selection of genuine Hyundai parts right here at our Jackson dealership, not to mention quality service in a timely fashion from our Hyundai-certified technicians at our state-of-the-art service center. Our car service experts are available to provide all necessary repairs and routine maintenance, so schedule an appointment with us today! 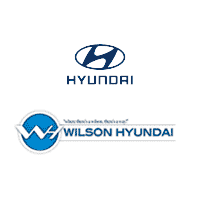 For more information on all that Wilson Hyundai has to offer the Jackson and Brandon areas, contact us at (601) 914-4200.